Starting your own automobile-related business is extremely profitable. And that’s because automobiles, like people, will always need maintenance and repairs. If you’re short of ideas on which sector to start in, here are a few worth considering. To be honest, there’s really very little to gain by going for the traditional bricks-and-mortar store option right now. The reason being that doing so involves so many entirely avoidable costs – retail space, labour, utilities, insurance and so on. By contrast, set up an online store selling car accessories and you have comparatively few overheads to worry about. Exactly what represents the ideal product catalogue will depend on where you’re based and the audience you intend to target. In any case, the market for quality car accessories has never been healthier. If you’ve ever had the unpleasant experience of being towed away from a breakdown or accident, you’ll know exactly how much these guys tend to charge. The question being – why not explore things from their side of the fence? Believe it or not, picking up a decent tow-truck (or two) these days doesn’t have to cost the earth. After which, you’re in prime position to own and operate a lucrative towing and recovery business. One of the only provisos when it comes to running an auto body shop is having the talents to get the job done. Or at least, hiring those who do. You don’t have to keep an ongoing inventory of thousands of parts as you simply order them as and when your customers need them. There always has been and always will be strong demand for the refurbishment of damaged vehicles. Why is battery reconditioning becoming such a big deal? Two reasons – the first of which being the relatively high costs of replacing vehicle batteries. In addition, the world as a whole is becoming more environmentally conscious than ever before. Reconditioning batteries is surprisingly easy and can be lucrative trade. That is, just as long as you avoid working with hazardous chemicals and assets. Last but not least, there’s one inherent design flaw with just about every traditional garage currently operating in the country. When your car breaks down, you somehow have to get it to them to have it fixed. Precisely why the services of mobile mechanics are becoming more popular than ever before. 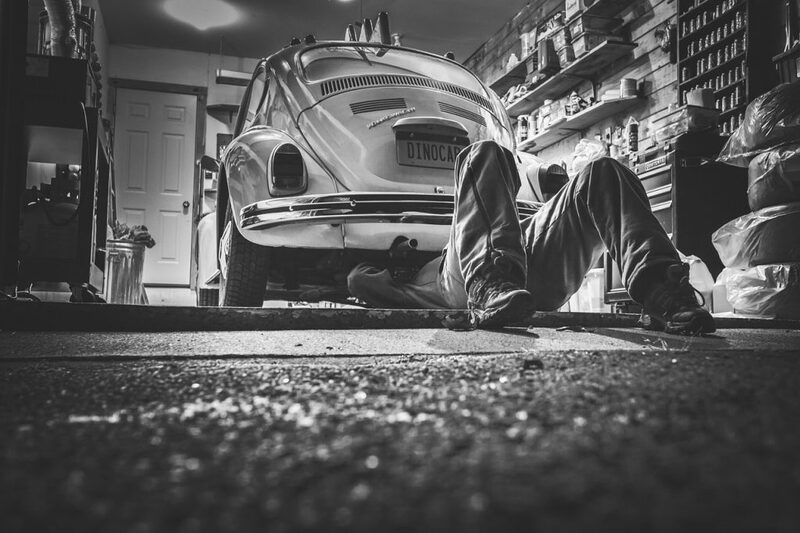 The additional benefit of operating as a mobile mechanic being the elimination of most of the overheads associated with running a conventional garage. When driving a car, there are many things that can easily distract us and one of the biggest distractions I find when I’m driving is my two boys arguing/fighting in the back of the car. Only this weekend this very thing happened to us in Stratford Upon Avon which is a good 250 miles away from our home in Cornwall. We were driving along some unfamiliar roads and approaching a large roundabout and my boys started arguing/flighting in the back. For some reason they always have the knack of doing this at the worse possible moment i.e. a very busy rush-hour roundabout at night. Thanks guys! They don’t mean it of course, they’re only 6 and 8 years old brothers who were excited that we were finally close to the hotel having driven 5 hours. At that moment however, I couldn’t concentrate or hear what the sat-nav was telling me, so I had to wait at the roundabout until they’d calmed down. If you’re a parent then i’m sure you’ve had a similar experience of children distracting you when driving. 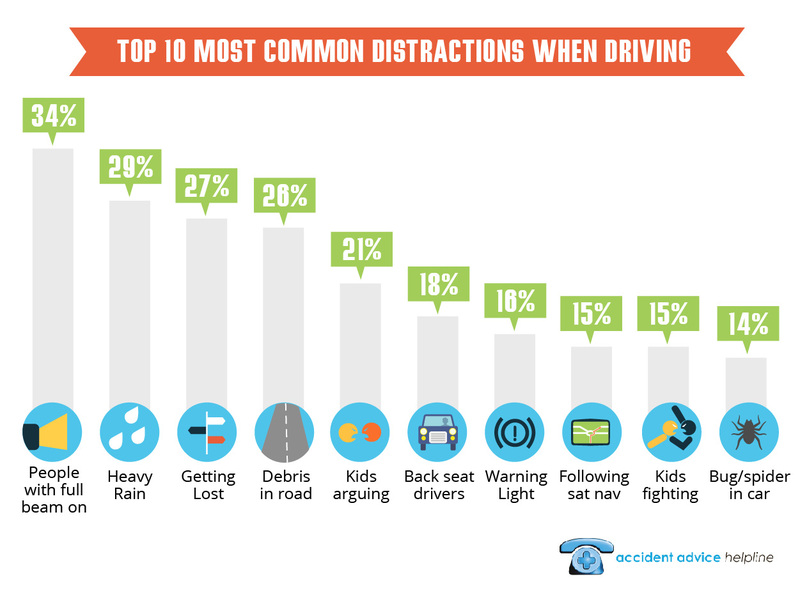 Interestingly I came across some research this week stating that ‘kids arguing’ was the fifth biggest distraction for drivers and also ‘kids fighting’ appeared in ninth spot. I reckon if you add those two together it easily makes the most distracting for drivers. 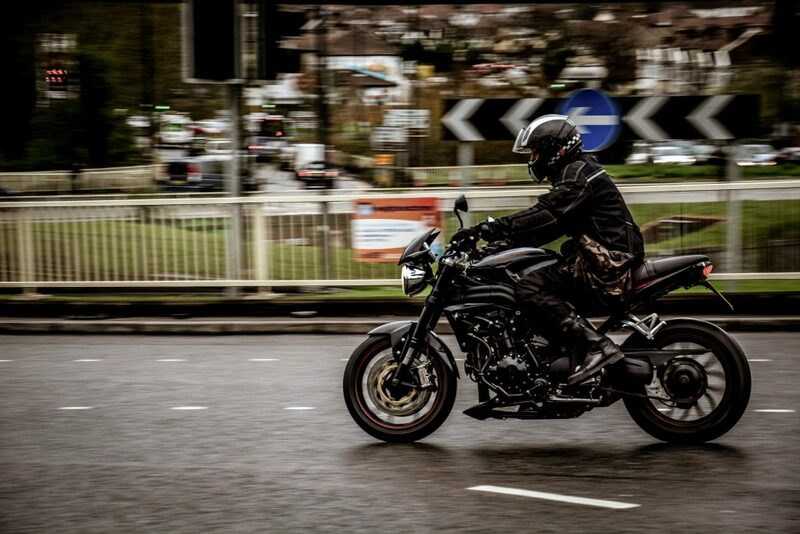 Along with this research, Accident Advice Helpline also have a useful interactive map highlighting accident hotspots which is a useful overview of the dangers on roads throughout England along with lots more advice and tips. Every driver knows that safe and well-maintained tyres are critically important for health and safety. 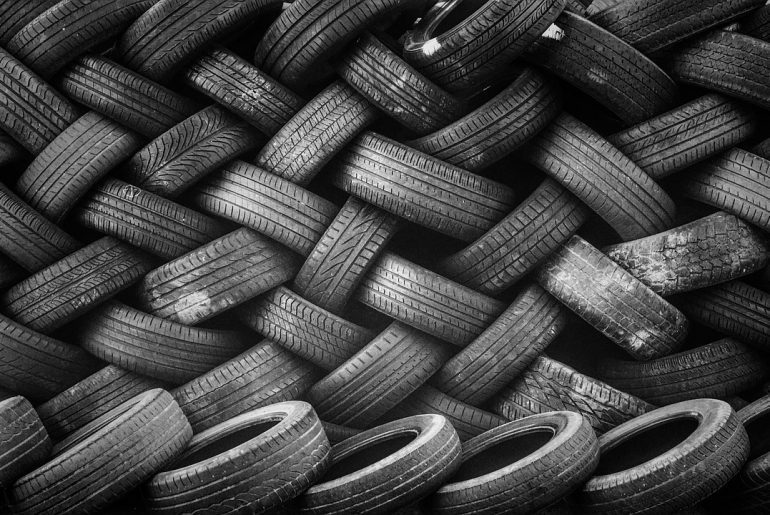 The number of accidents caused every year simply due to poor tyre quality being both alarming and tragic. 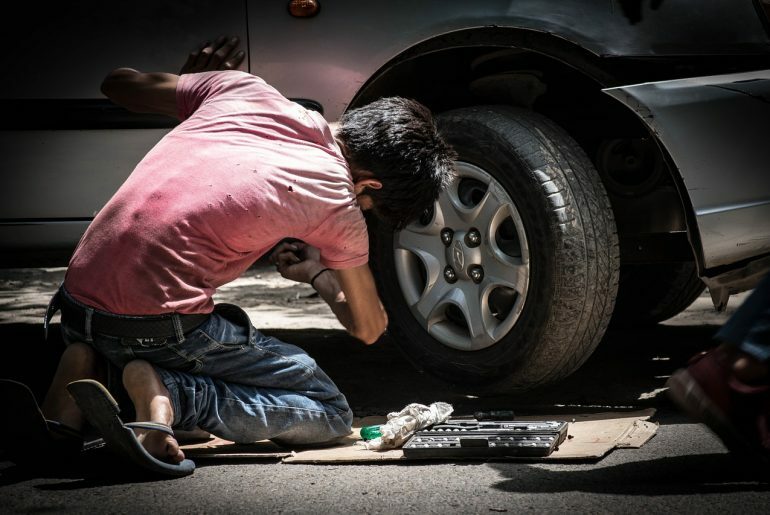 Nevertheless, evidence suggests that far too few motorists invest the necessary time, effort and focus in the appropriate maintenance of their tyres. Of course, the first and most important rule of tyre safety is to ensure you follow the guidelines provided by the manufacturer precisely. Which will include ideal tyre pressures for both summer and winter driving alike. Outside this, it’s simply a case of keeping an eye on the physical condition and maintenance of your tyres on an on-going basis. The simple fact of the matter is that tyre-wear cannot be avoided and is therefore going to happen over time. Nevertheless, there are certain specific tyre-wear patterns that could suggest something isn’t quite right. Which along with reducing the life of your tyres by causing excessive damage could also prove to be a severe safety risk. 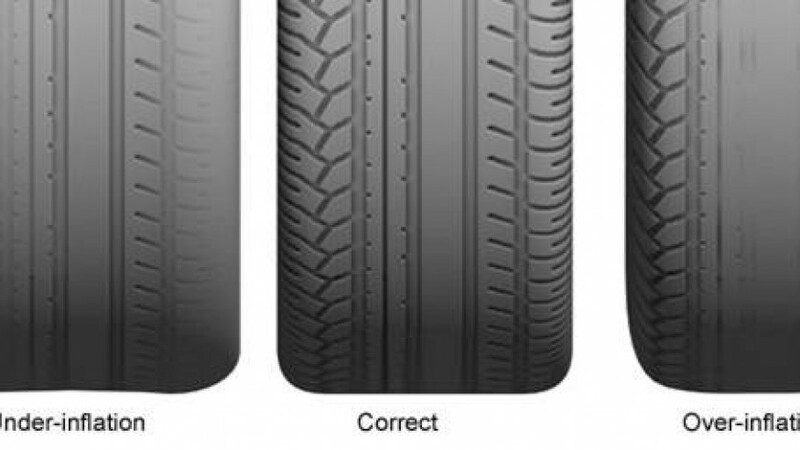 If your tyres are not wearing away evenly and consistently, you may want to acknowledge and address the issue at the earliest possible juncture. For example, if any of your tyres seem to be wearing away on one side only, this could mean that your wheels are misaligned. This is usually something that can be corrected relatively easily by a mechanic, though may in some instances indicate a more severe mechanical issue. In either case, misaligned wheels not only cause excessive tyre damage, but can also have a detrimental effect on the way the car handles. Which, for obvious reasons, can be extremely dangerous. If there appears to be an excessive amount of wear right down the centre of one or more tyres, this is more often than not caused by excessive inflation. The problem being that over-inflated tyres have the potential to be even more dangerous than misaligned wheels. 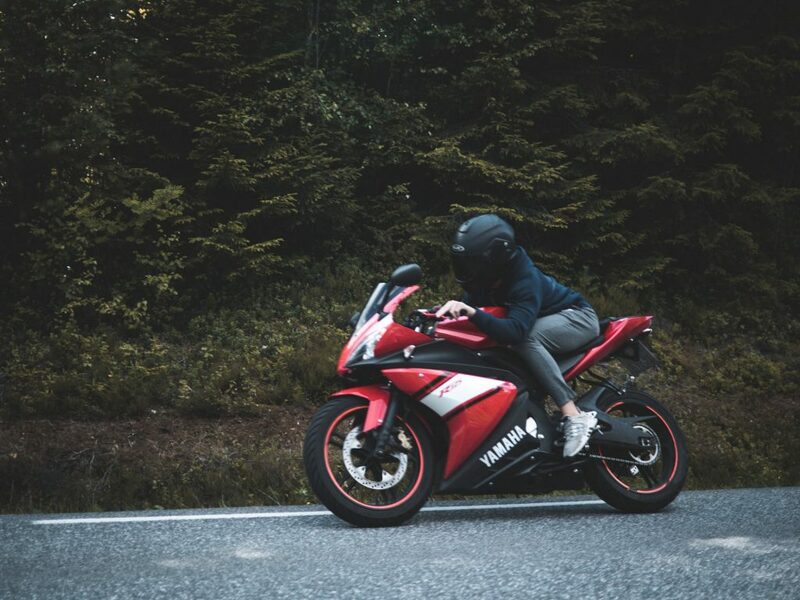 Along with wearing out considerably faster, the actual ‘handprint’ of the tyre that comes into contact with the road may be reduced significantly. Which means that whether accelerating, breaking, steering or just driving in a straight line, you may have significantly reduced traction. 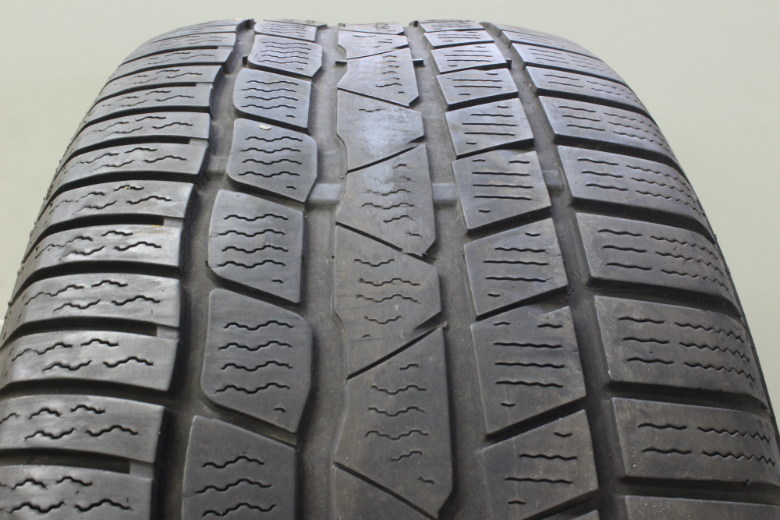 What’s more, over-inflated tyres also increase the likelihood of blowouts while driving. 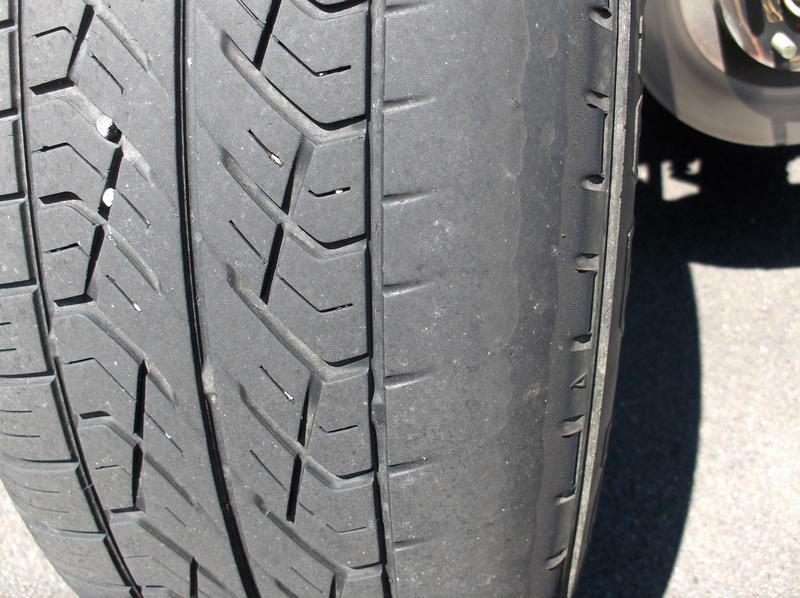 By contrast, if the wear seems to be confined exclusively to both sides of the tyres, this suggests that they are under-inflated. While under inflation at minor level isn’t particularly dangerous, it nonetheless shortens the tyre’s respective life cycle and can also lead to fuel bills increasing by as much as 15 per cent. This is due to the fact that your engine must work more intensively to get the job done. Last but not least, if the wear on your tyres appears to be diagonal, it suggests that the wheels in question may be toed-out or toed-in. Which basically means that the wheels are not pointing perfectly straight and aligned as they should be. It could also be that you are simply overloading your vehicle with cargo, which can also result in diagonal wear. If you’re looking for some new car tyres then giga tyres has all kinds of tyres for sale. The German carmaker BMW is renowned for producing some of the most iconic motor vehicle designs during the last fifty years. 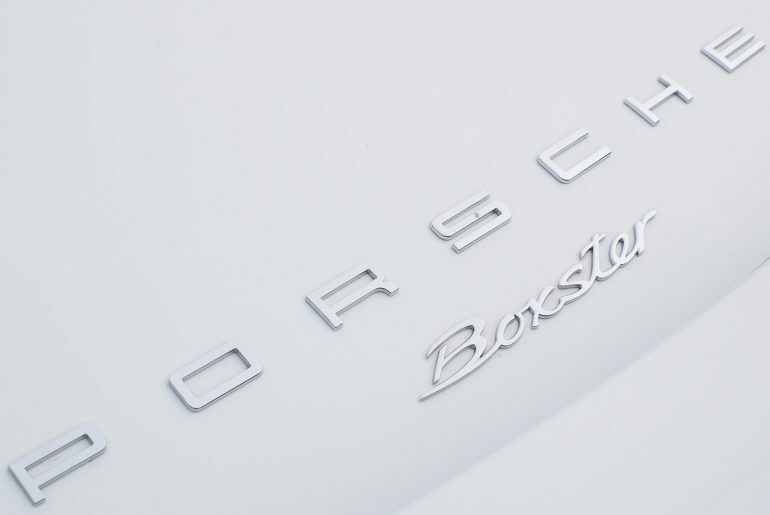 Their logo is recognisable around the world, and the brand has become a symbol of luxury. Still, there are lots of interesting facts most people don’t seem to know about the company. With that in mind, automobile enthusiasts are going to love this post. After performing a lot of research, we’ve come up with some truly fascinating snippets of information that everyone should read. Contrary to popular belief, BMW is not just another fly-by-night car firm. Over the years, people working for that organisation have done some astonishing things. So, let’s take a look at some of the most exciting facts about this upmarket automobile legend. BMW first came into existence during World War 1 because the German government was short on parts for its fleet of aircraft. Buying the items from overseas proved difficult due to trade restrictions and the fact that the country was in the middle of a war. The company made an incredible profit from the venture, and successfully assisted Germany in boosting their efforts. 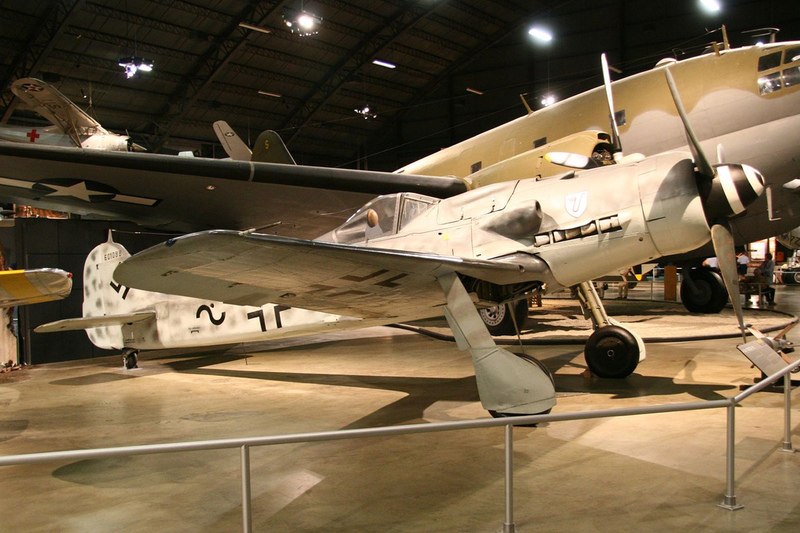 However, under the Treaty of Versailles, the German government was no longer allowed to produce airplanes after 1919. 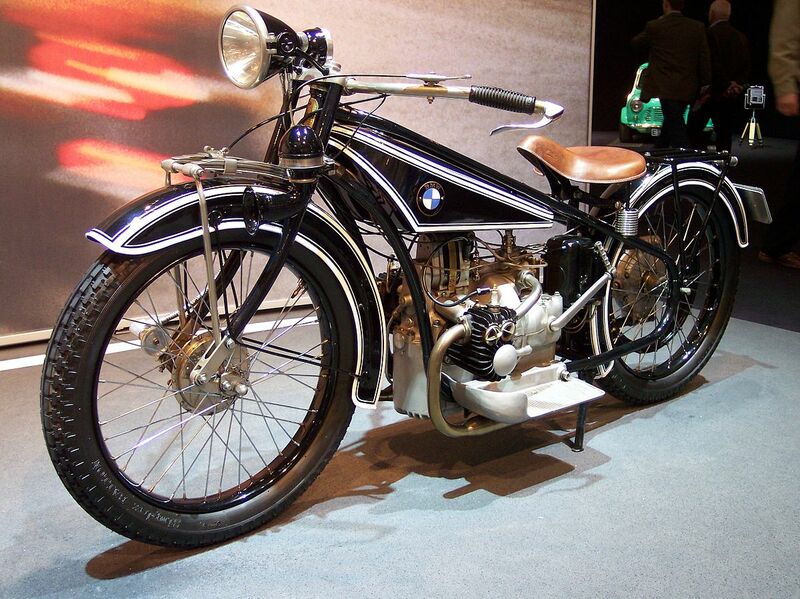 By 1920, BMW decided to shift their efforts towards motorcycles, and by 1927, the company began to focus their ambitions on automobiles. Were it not for the fact that Germany became involved in the conflict, BMW might never have become a household name. In the late 1950s, BMW risked bankruptcy after a series of systematic failures. The Cold War didn’t help the situation, and money was tight. 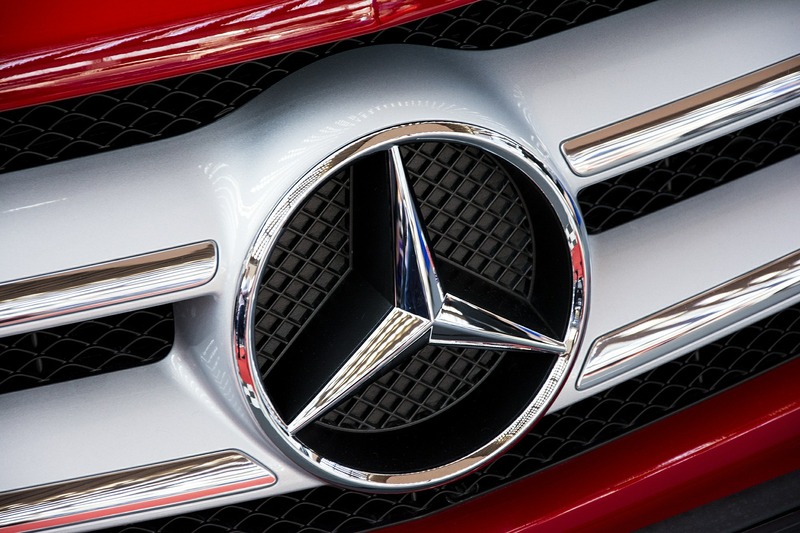 In an attempt to perform a hostile takeover, the parent company behind Mercedes tried to buy the firm. They made a point of employing redundant ex-workers in the hope of making the deal. However, eventually, a private investor came to the aid of BMW and assisted the brand in getting back on track. Still, for a while there, it looked as though Mercedes might have taken over and closed the company down. The situation was not unlike the ones we see today where Google buys their smallest competitors to control the market. 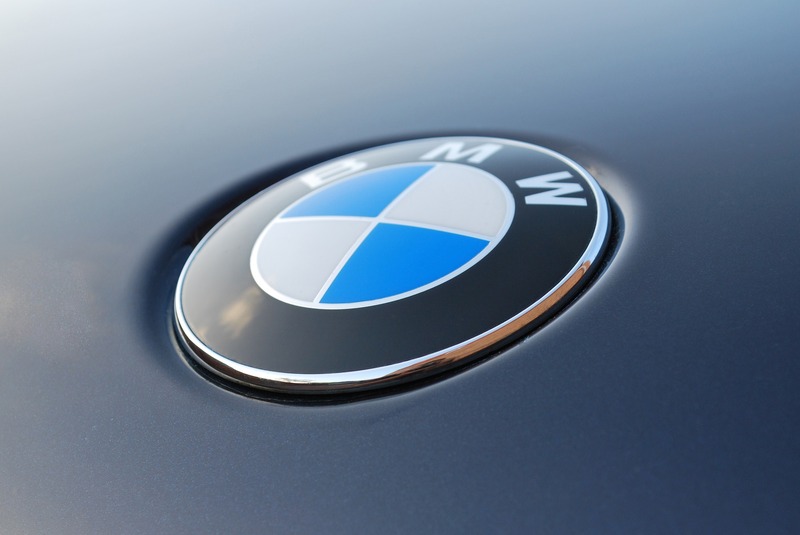 Most people tend to think the BMW logo is made up of a spinning propeller. However, that couldn’t be further from the truth. In reality, the image represents the national colours of Bavaria. That’s the area of Germany where the firm first launched their first aircraft parts all those years ago. The blue and white colours were part of the Bavarian regional flag back then. So, the company just wanted to show some national pride when they first developed the logo. The original graphic was designed in-house at Bayerische Motoren Werke. Unfortunately, nobody knows the name of the person who came up with the concept. Still, it’s probably one of the most recognisable logos in the world. So, that individual should give themselves a well-earned pat on the back. The world is going mad for electric and hybrid vehicles at the moment. Most people seem to think they’re a new concept, but that just isn’t true. 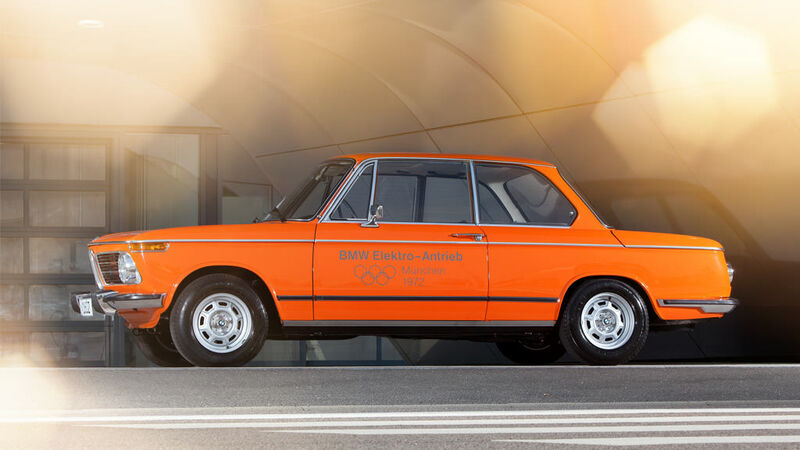 BMW created their first electric model in 1972! Unfortunately, the design never became commercially available, and there are some obvious reasons for that. The battery left a lot to be desired, and performance levels were not as BMW customers would expect. However, the vehicle still managed to travel at decent speeds all things considered. Reviewers from the time said the battery would cut out after around twenty minutes. Still, for the first attempt at electric travel, that isn’t too bad. The action also helps to highlight how this manufacturer has always led the way when it comes to innovation. 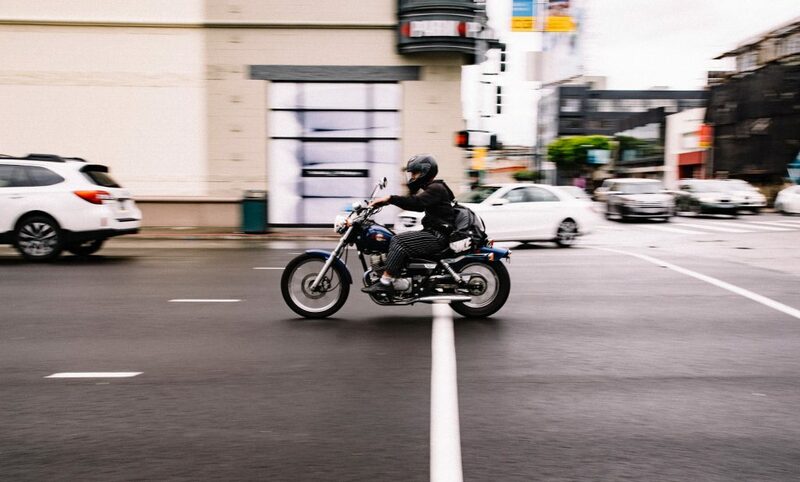 Motorcycles were always going to be a difficult concept to master. However, BMW successfully bought the first one to the marketplace in 1937. The vehicle had a supercharged engine, and it could reach speeds of 278 km/hr. It’s still possible to find models from that time in motorbike museums. However, anyone who wants to purchase one will have to carefully manage your debt because they sell for hundreds of thousands of dollars. So, it’s probably best to just buy some museum tickets and take a look from behind the rope. BMW managed to break the mold when they released that bike onto the market. 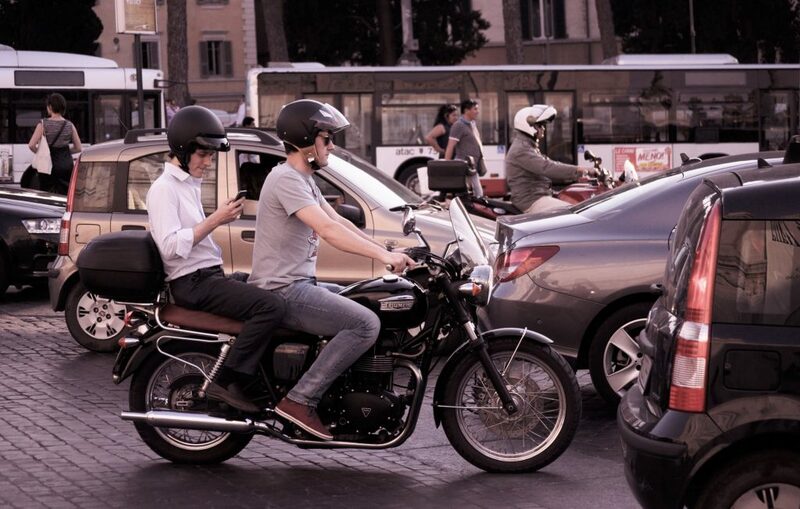 It led to immense success, and the company reportedly produced 82,000 motorcycle models by 2009. Does that ring any bells? Probably not, right? Still, it’s a term the company has used to promote its products for almost four decades. Look for it the next time a promotional clip pops up on the TV. Those were six mostly unknown facts about the German carmaker BMW. Be sure to remember them because nobody knows when the information might help them to win a pub quiz. Whatever people think about the company, BMW has achieved more success than almost every other brand over the years. 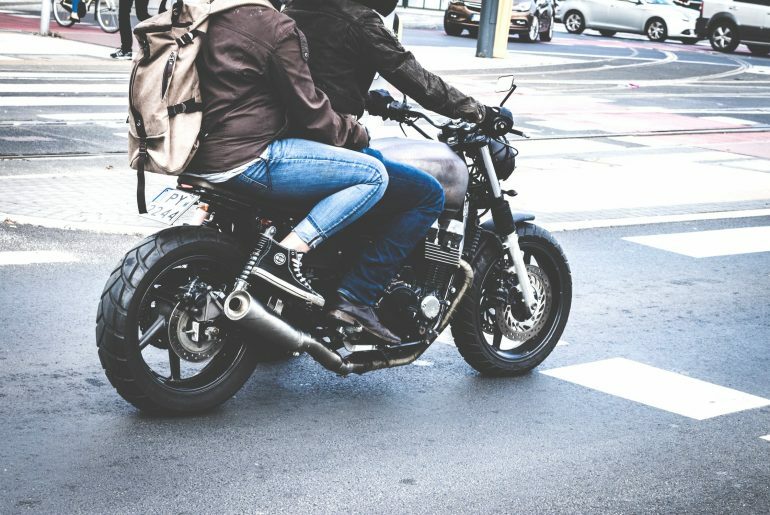 From aircraft engines to the first motorcycle. From electric cars to attractive logos, the people behind that world-renowned brand name are the most innovative and creative minds in the industry. Did we miss anything important? Are there other fascinating facts about BMW we need to consider? Let us know in the comments. Ask anybody what the most iconic cars of all time are and you’ll get a different list every time. There are certain cars that make most people’s list, but you’ll usually find them full of all sorts. What you often find a lack of, is American cars. Ferrari and Lamborghini always make sure that Italy features high on the list, and Germany always has Porsche and BMW to fall back on, but the United States often gets forgotten. 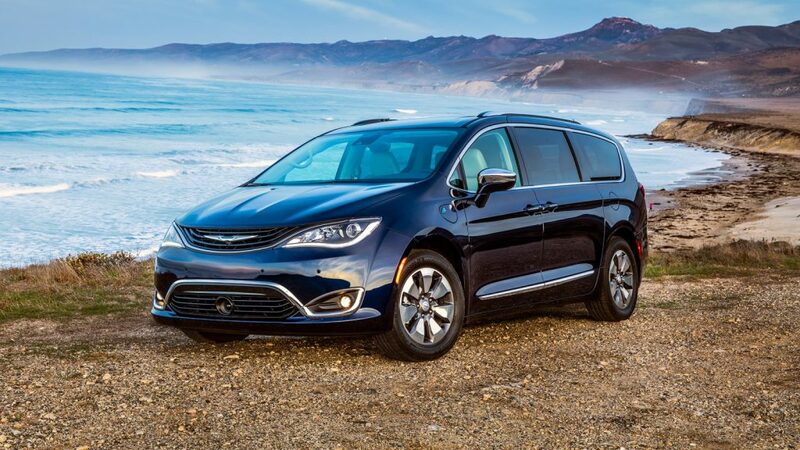 It’s surprising because some of the greatest car companies in the world, producing models that pushed the boundaries of the automotive industry have come from America. These classics have gone under appreciated for too long and it’s time they got the credit that they deserved. So, with that in mind, here is a list of American classics that changed driving forever. It’s a crime that the Ford Model-T gets overlooked because, without it, the face of the automotive industry could be very different today. Before Henry Ford came along, cars were something that was exclusively reserved for the rich and there wasn’t many on the road at all. But in 1908, that all changed. Ford’s new automated assembly line completely revamped the car industry and changed things forever. That shift from hand crafted to automated assembly line massively reduced the cost of producing the car, and those savings were passed on to customers. For the first time ever, cars were widely available, and more importantly, they were affordable to the average citizen. Within days, there were over 15,000 orders placed and the idea of the everyday family car was born. 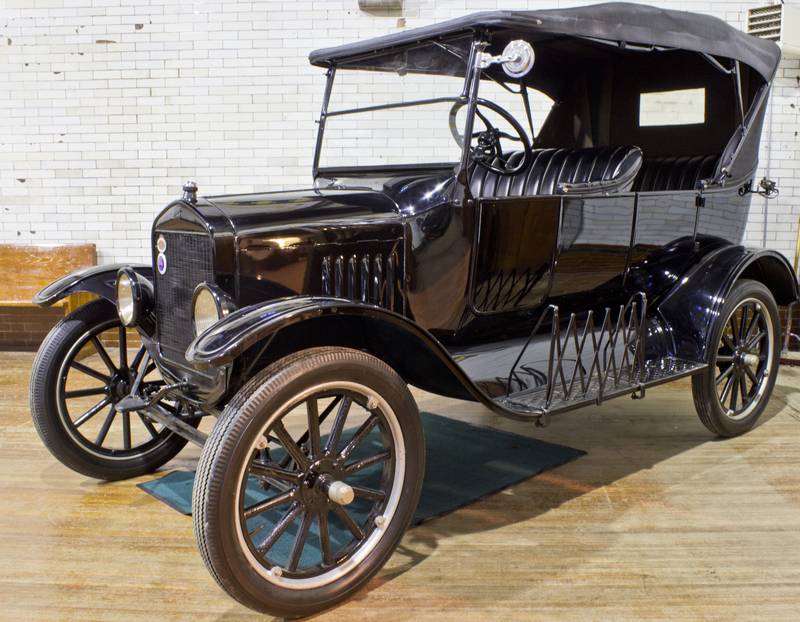 The Model-T was built to be large enough for the family, and the introduction of interchangeable parts meant that it was easy to maintain and repair. A few years down the line, the Model-T was being manufactured and sold all over Europe, and we haven’t looked back since. 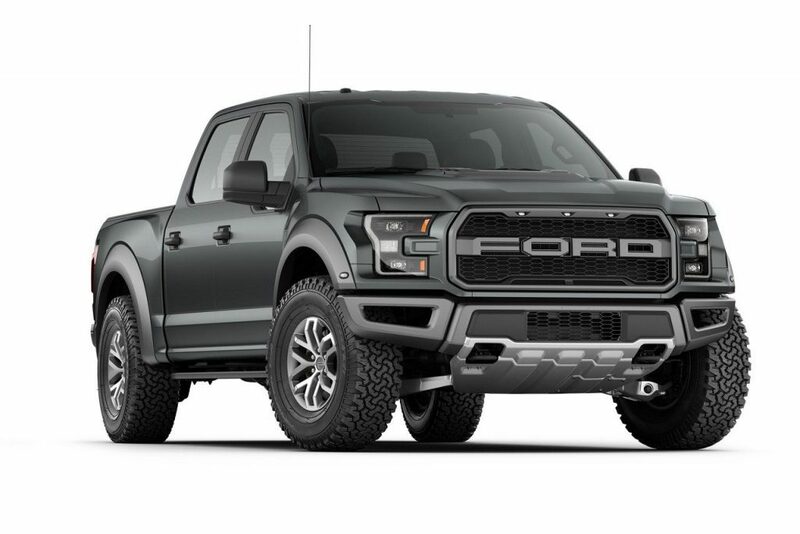 Over 100 years later, dealerships like rebel ford are still selling great cars that carry on the engineering tradition that Henry Ford started all of those years ago. You won’t catch many people driving a Model-T these days but it deserves a mention because it single-handedly kick started a driving revolution that changed the car from a luxury item for the rich, into the indispensable part of life that we know it as today. Ford didn’t stop at the Model-T, and they went on to create the most recognisable American car in the world. 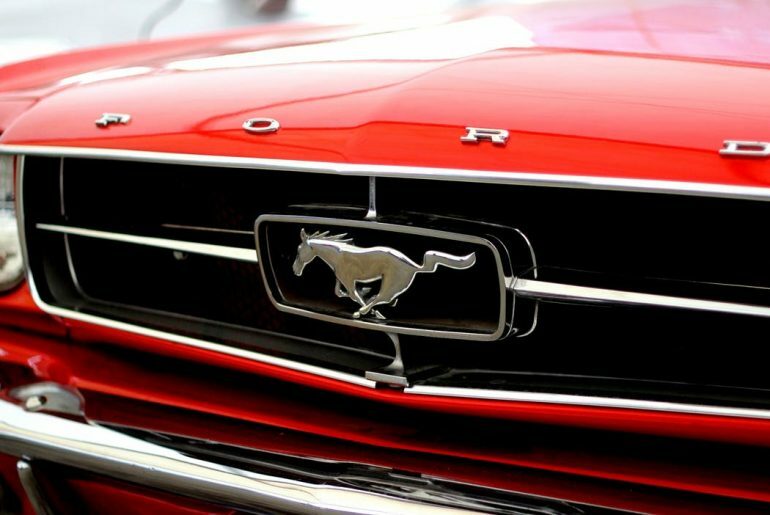 The Mustang is one of the only American made cars that gets the credit it deserves, but it still needs a mention. 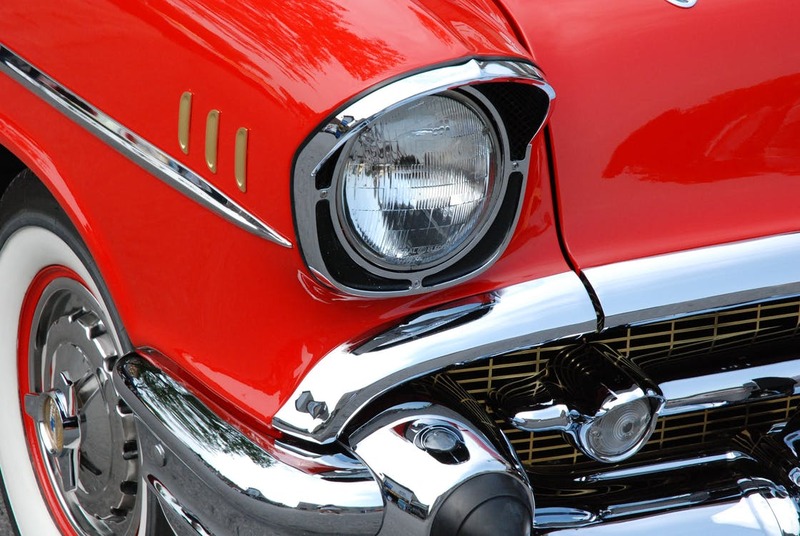 The original 1956 model is still the most iconic and they haven’t managed to match it since, but the newer versions are still incredibly popular. 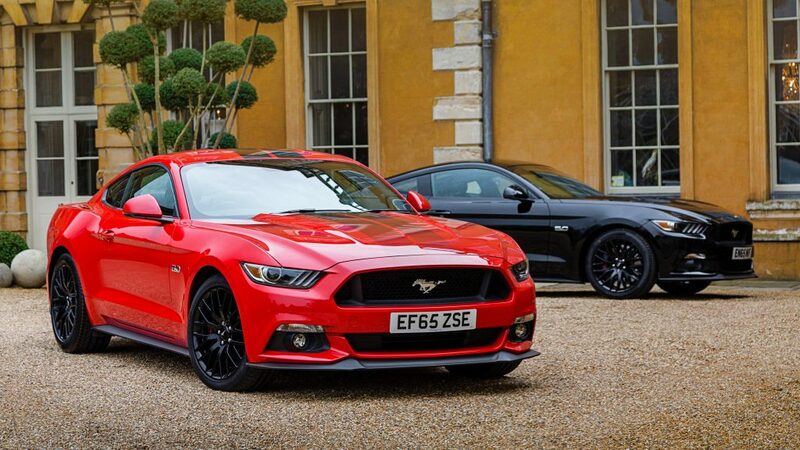 So much so that in 2013, Ford developed a right-hand drive model for sale in Britain. 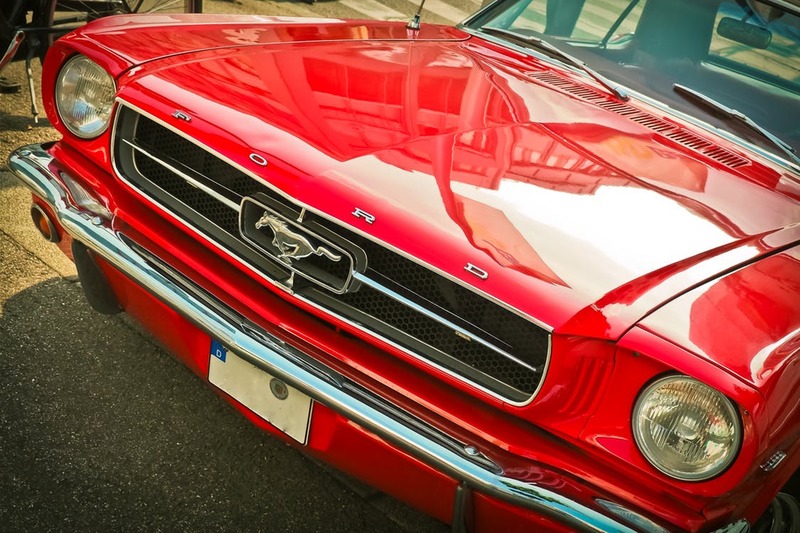 People often mistakenly call the Mustang a muscle car, but is in fact credited with being the first ‘Pony Car’. The term was coined by the magazine Car Life to describe an affordable car with a long hood that was marketed specifically at the younger generation. 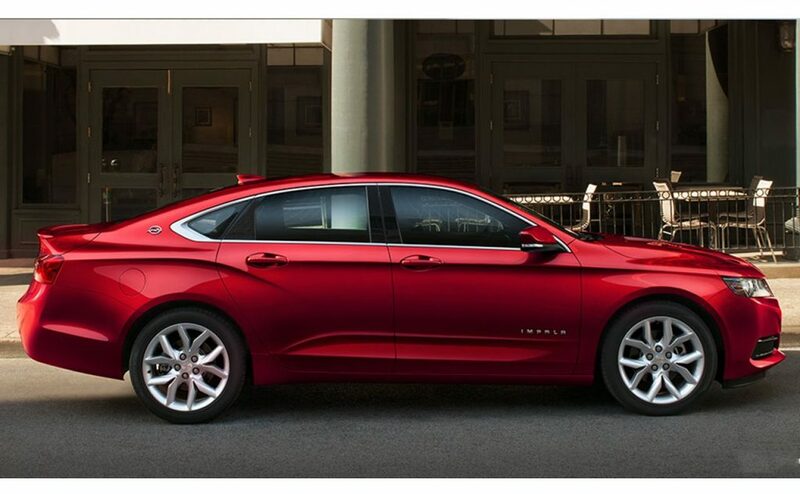 Since then, the style has become very popular and plenty of companies like Chevrolet and Pontiac have released their own versions. When people are choosing the best sports cars of all time, they usually go for the big Italian companies, but some of the US companies can easily compete. 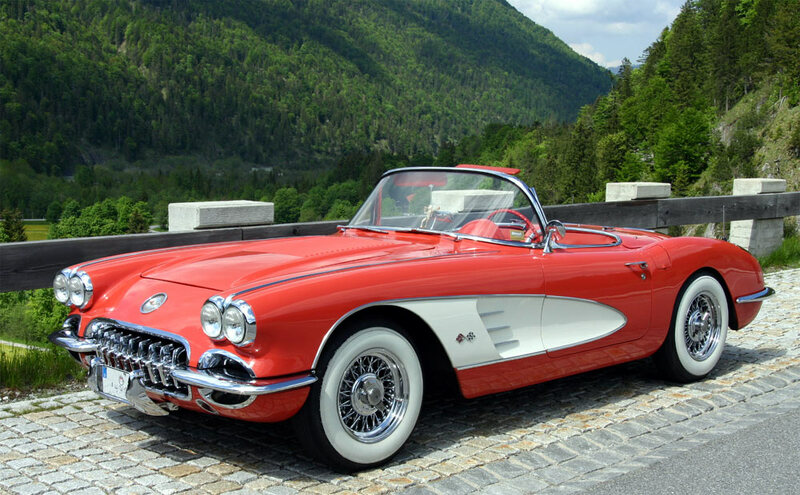 The Chevrolet Corvette is one of the original and the best affordable sports cars. A Porsche or a Lamborghini is going to set you back a lot of money, but the Corvette is a slightly more realistic ambition. The first model was released in 1953 and it’s always been incredibly cheap compared to its rivals. You might think that you’re going to have to compromise on performance when you’re buying a cheaper sports car, but that’s not the case with the Corvette. 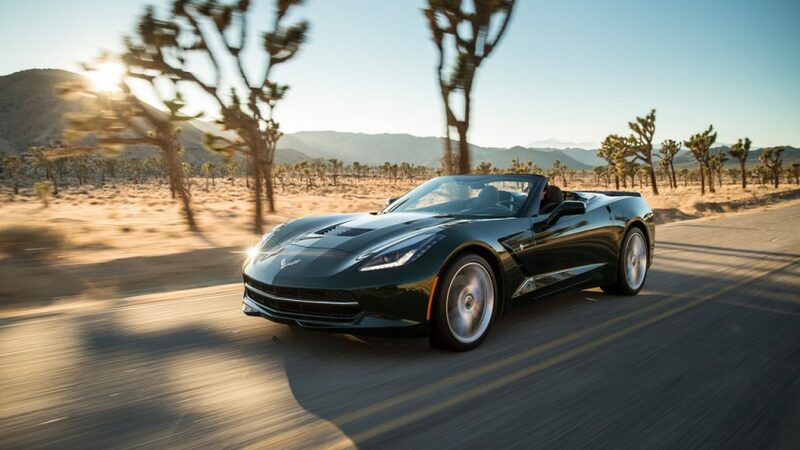 The Stingray model, released in 2014 is by far the best performing car in its price range. 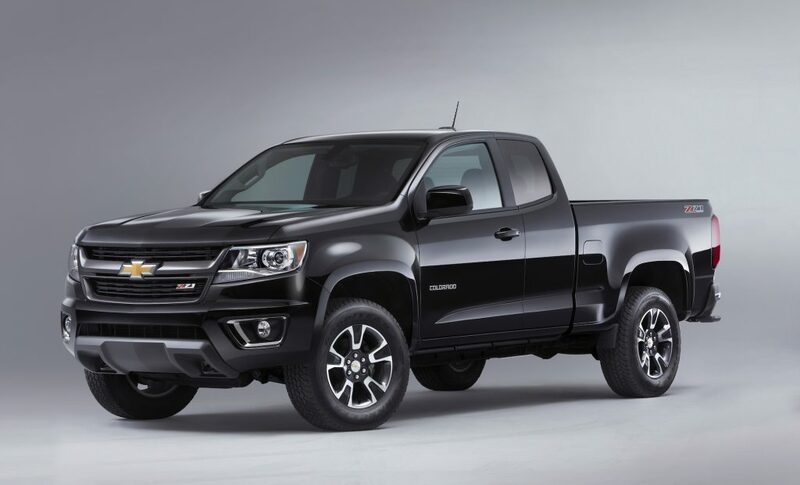 Modern 4×4’s are more about style and less about functionality. They might look nice but if you take them off-road, most of them won’t get that far. But it wasn’t always that way. 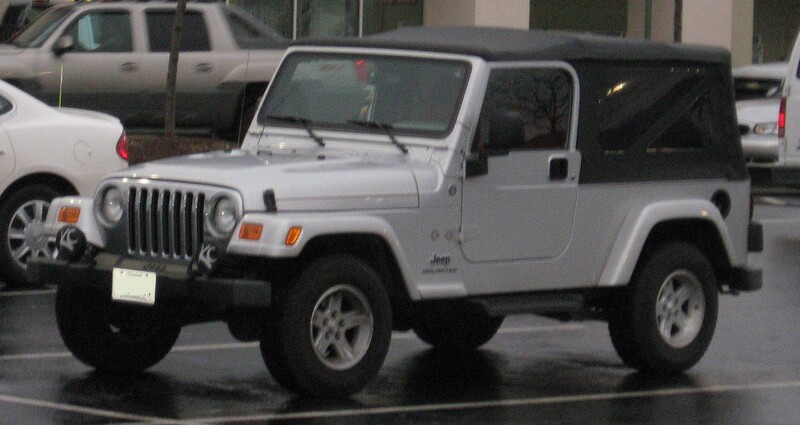 The Land Rover is the most popular British 4×4 but its American counterpart, the Jeep Wrangler, started it all. The commercial model was based on the original Jeep that was used by the US army during the Second World War, so you know it’s tough. 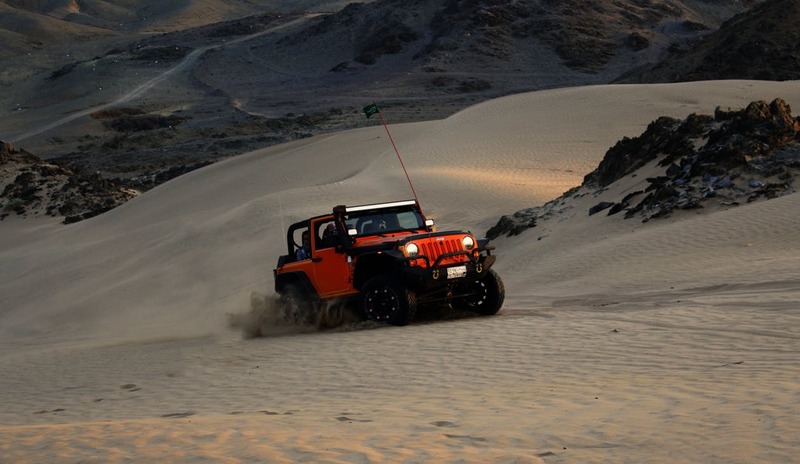 When Jeep released the Wrangler, they started a new trend in off-road vehicles for the general public that has continued to this day. The no-nonsense angular designs and the robust engine made it a classic that people are still driving to this day. 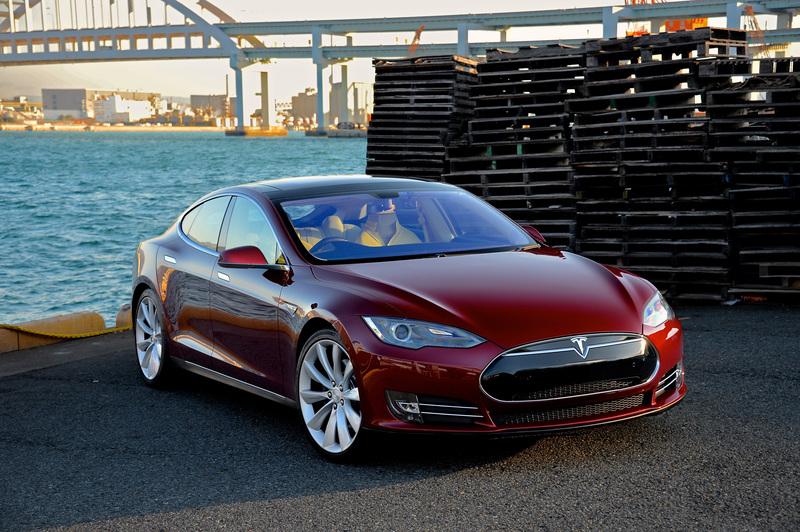 The Tesla Model-S is the newest car on the list. 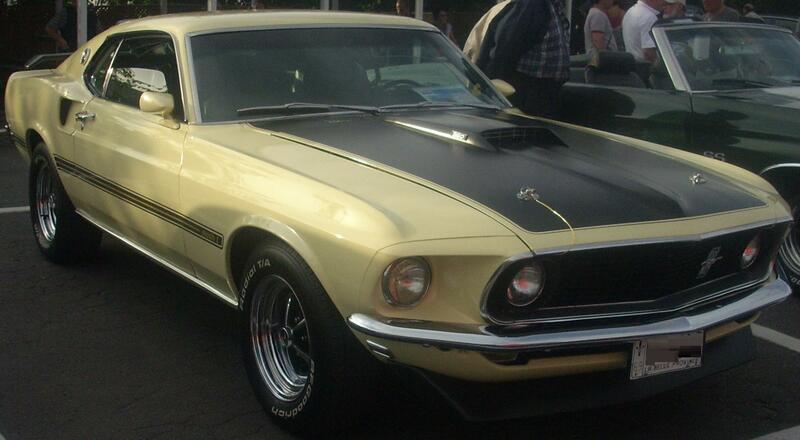 It isn’t on here because it has the kind of legacy that the Ford Model-T or the Mustang has. It’s on the list because, one day, it will change the face of driving in the same way that those old classics did. 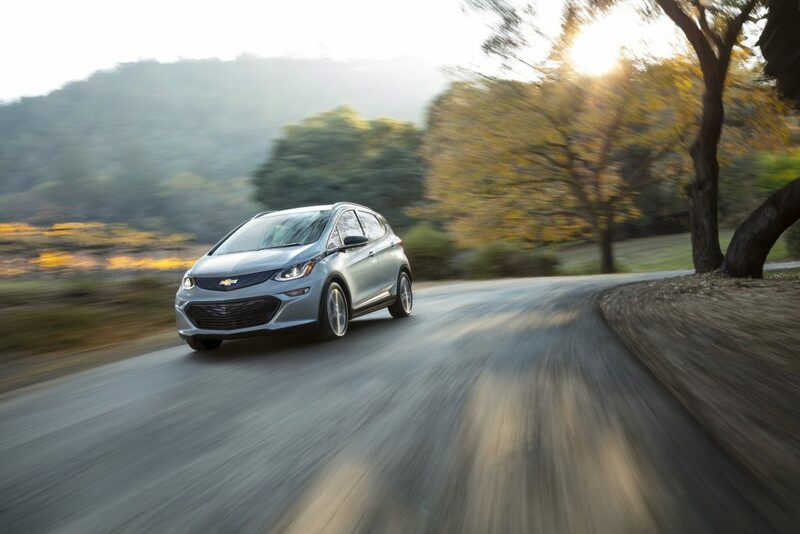 Electric cars are improving all of the time and it looks as though they’ll be the future of the automotive industry. Tesla is a massive company these days but when they released the Model-S, they were a relatively small startup company. That only makes their achievements even more impressive. Early electric cars were hugely inefficient and, although the idea was good, they weren’t actually practical. You wouldn’t have enough charge to do anything near a long journey. The Model-S was the first electric car that was actually a viable alternative to petrol and diesel engines, which is why it’s so important. Since then, Tesla has been pushing the boundaries even further by developing driverless cars. 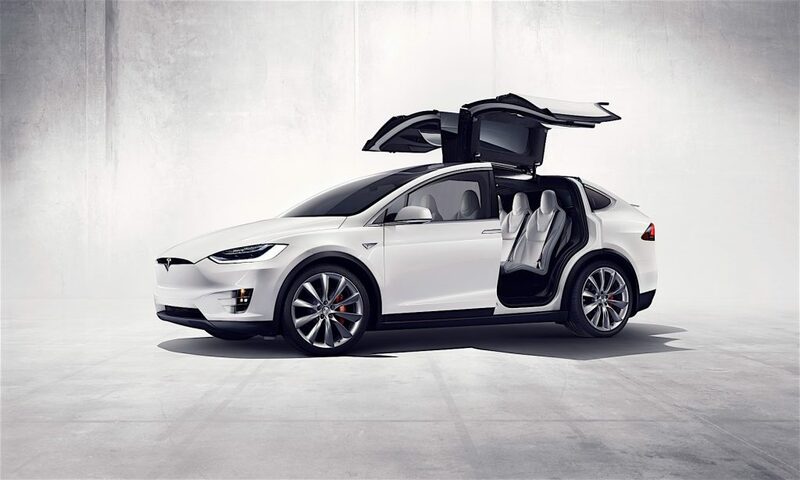 Just as current driving trends can be traced back to the Ford Model-T, the drivers of the future will look to the Tesla Model-S as patient zero of the new age of driving. Without these cars, there’s no telling what driving would look like now. Have you completely fallen out of love with your car and the driving experience you get when you’re behind the wheel? It’s hardly an uncommon problem, and many people assume that it’s one that they can’t really fix. After all, replacing your car with a new one is not cheap, and if you don’t have the money, you don’t have the money. Don’t despair just yet, though. Here are some ways to get a better driving experience without spending a fortune on a new car. There are so many great car gadgets that you can take advantage of these days. Simply having more control over your car and how it drives can be very satisfying, and that’s what the best gadgets allow. You can use everything from electronic displays and GPS trackers to bluetooth kits and dashcams. Messing around with tech and using gadgets to extend and enhance the driving experience could turn out to be ideal for you. It’s definitely not something that you should just dismiss. If you really want to ditch your current car but can’t afford to buy a new one, you could always choose a lease option. This is something that is definitely worth considering if you don’t have the option to buy. 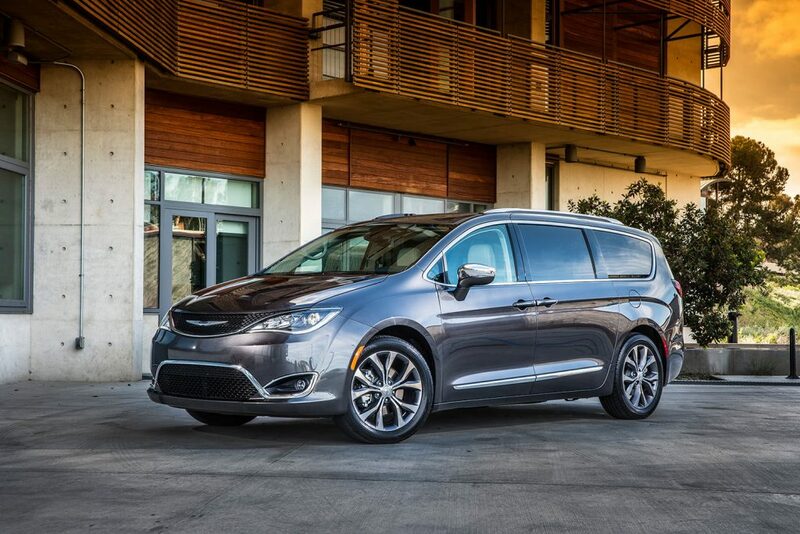 Leasing is affordable, and it means that you can enjoy your driving experience once more. There are plenty of companies out there, such as Leasewell, that can help you with finding a lease deal that suits you and your needs. So, maybe it’s time for you to find out more about this option. Improving your car is not something that has to happen overnight, and you don’t have to spend a pile of cash on it either. It’s perfectly possible to carry out gradual tweaks and upgrades on your car. If you want to get real value, you’ll do this yourself. Paying someone else to carry out upgrades is just far too expensive. Learn about which upgrades could benefit your car, and then carry them out in your own time at home. Doing this really does have an impact on how your car drives. Maybe it’s not your car that’s the problem. You shouldn’t forget that the way in which you drive your car also has an impact on the kind of driving experience you get out of it. It’s not something that many people consider because no one likes to admit their own shortcomings. But there are things you can do to become a better driver. 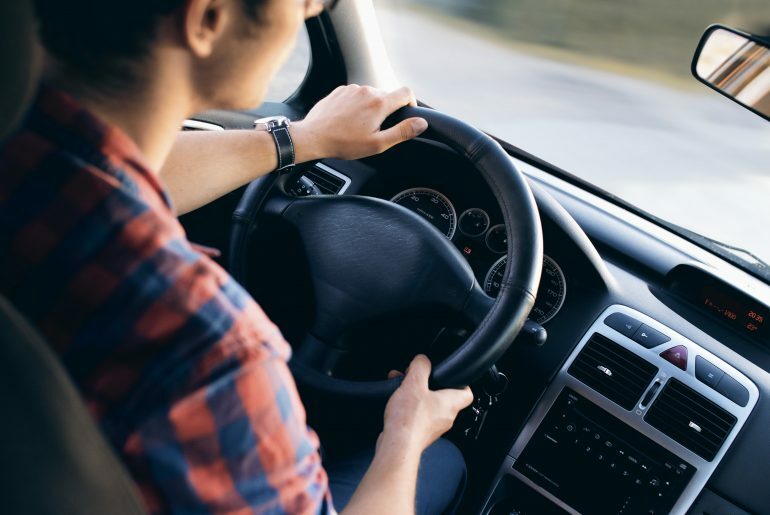 By taking an advanced driving course and picking up some fresh tricks and skills, you can move yourself onto the next level, which could be exactly what you’re looking for. 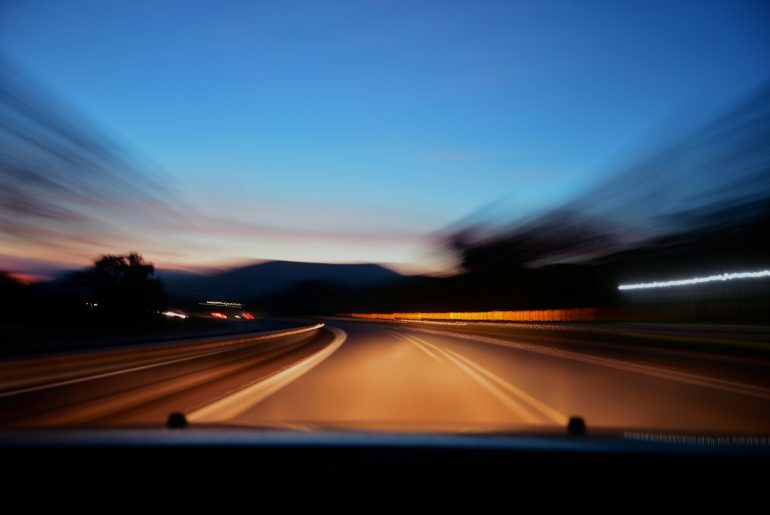 There is no reason why you shouldn’t take steps to improve your own driving experience. You deserve an experience that’s as strong as it can be, so make the most of the ideas above.